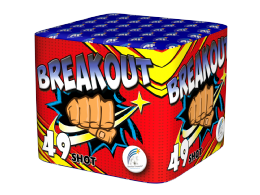 Who says small garden fireworks have to be for the light hearted. 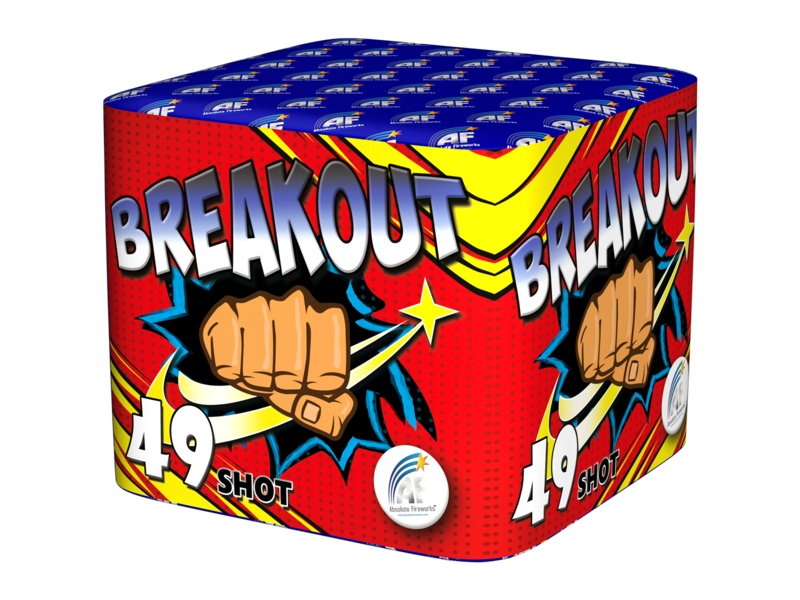 This 8 metre range firework packs a punch. A wide variety of bursts in the sky, accompanied by silver glitter mines.